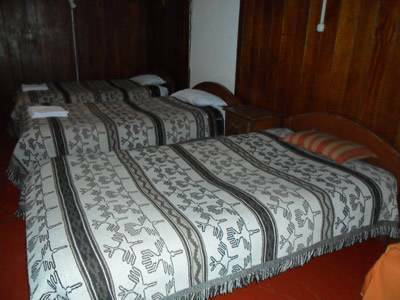 HOSTAL SAN AGUSTIN, AREQUIPA welcomes the downtown of Arequipa offering spacious and comfortable rooms with private bathroom, to provide the comfort that you deserve in the White City of Arequipa. 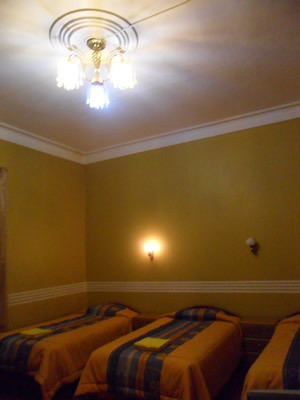 We are pleased to provide the most selected tourist information, providing a variety of services and make that you feel at home in our nice environments. 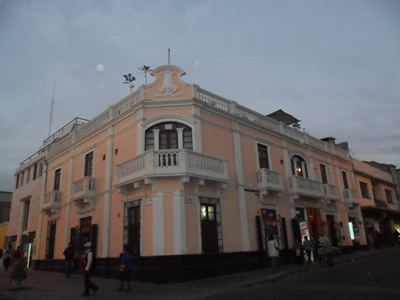 HOSTAL SAN AGUSTIN, AREQUIPA is strategically located in the center of the Arequipa city half a block from the Main Square on San Agustin Street 125 and very near the shopping centers of the White City of Arequipa. 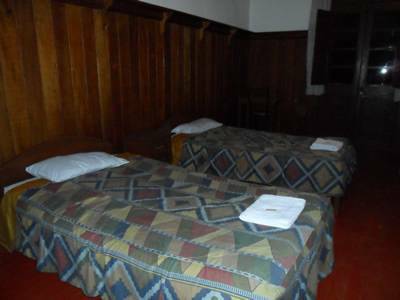 If you won't arrive the hostel at date, we will be charged the first night. 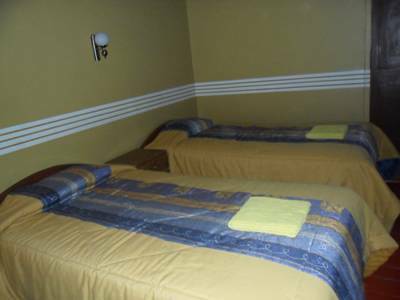 You will pay 10 % for a booking and another 90 % you will pay when you will arrive the hostel. All bookings are confirmed upon booking and must be respected. 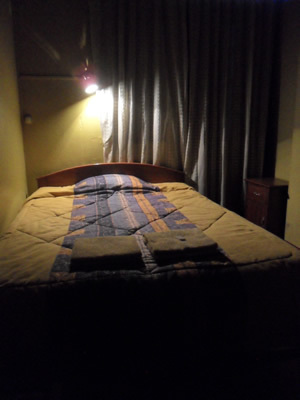 Nearest airport: From the airport is about 20 minutes and from the bus station is 5 minutes.